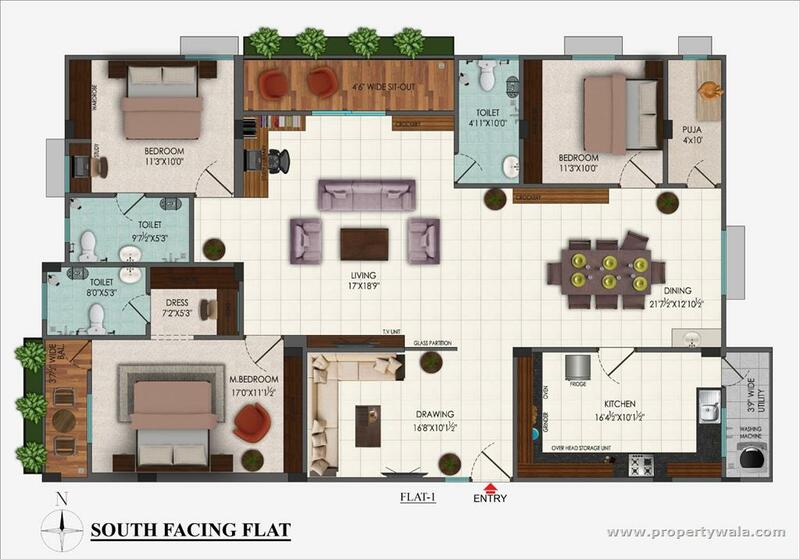 A perfect opportunity to own a thoughtfully designed 3 BHK flat in Green Valley, Hyderabad. 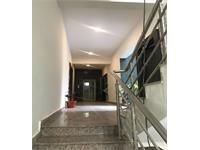 This READY TO OCCUPY flat and offers a freehold ownership to the buyer. 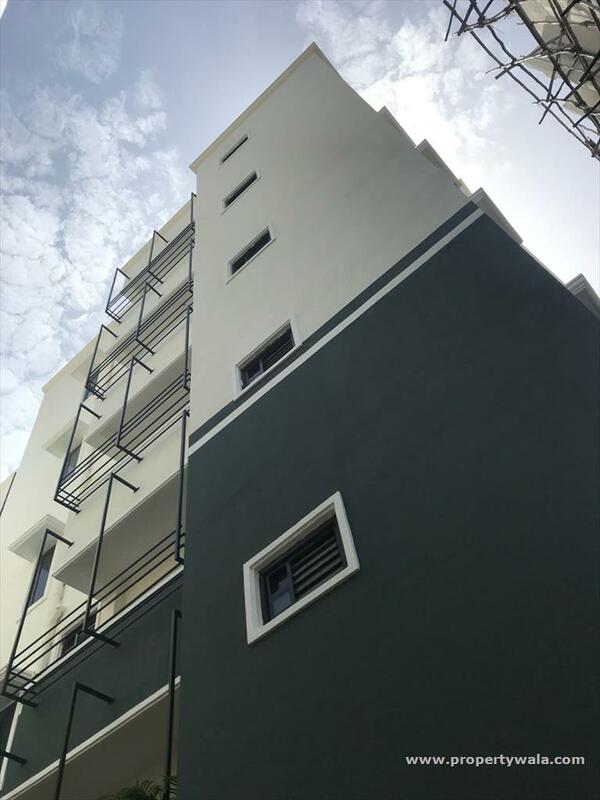 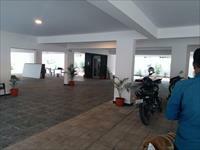 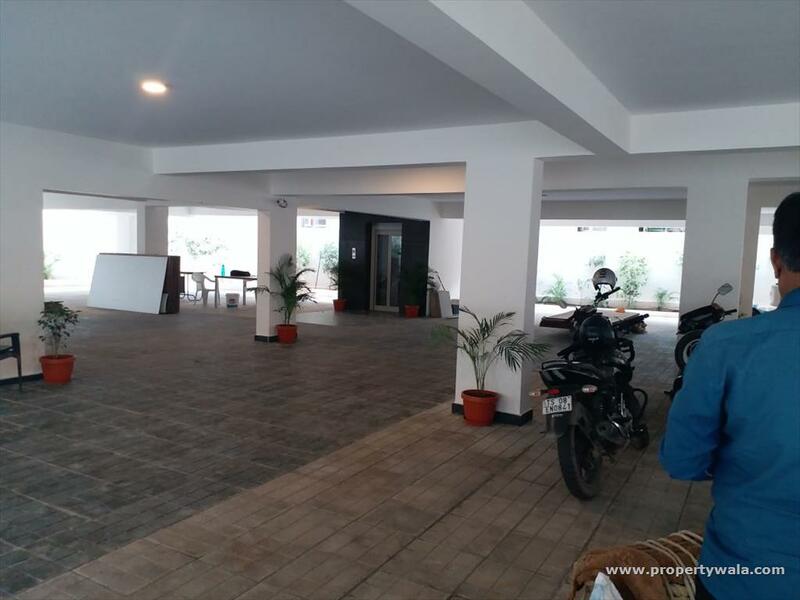 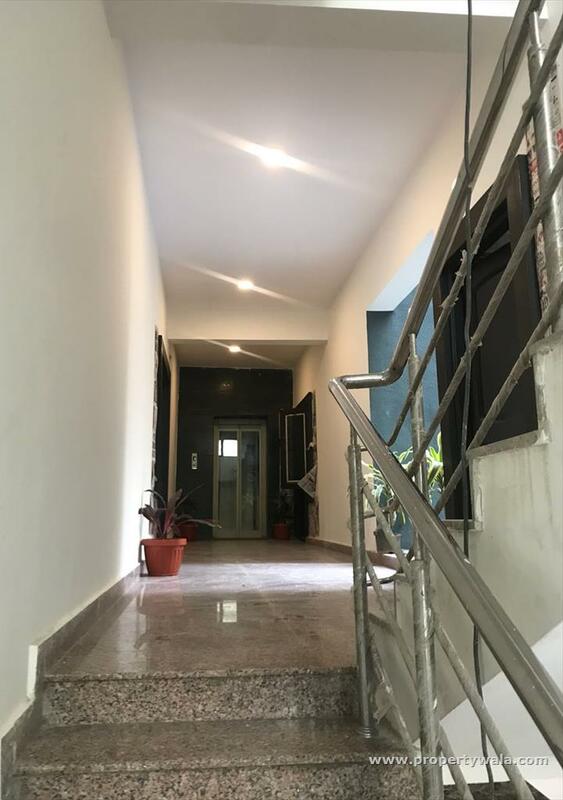 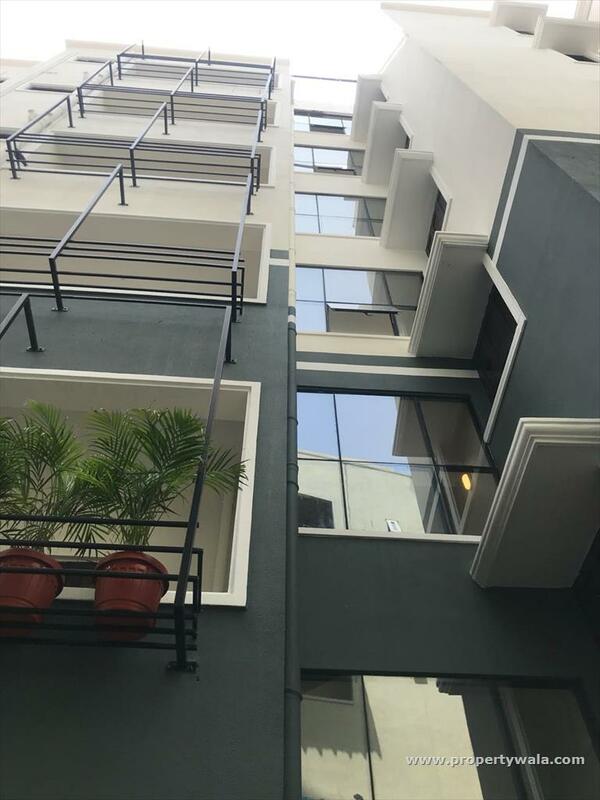 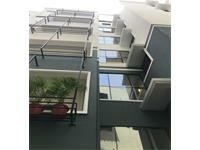 It is located on the 2nd and 3rd floor of a 5 storey building and is built over an area of 2400 sqft. 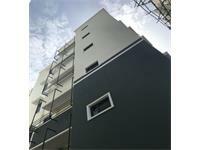 It faces the SOUTH FACING direction and is built as per vaastu principles. 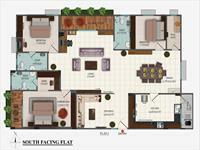 Shopping mall gvk one taj krishna, meridian school, vengal rao park.